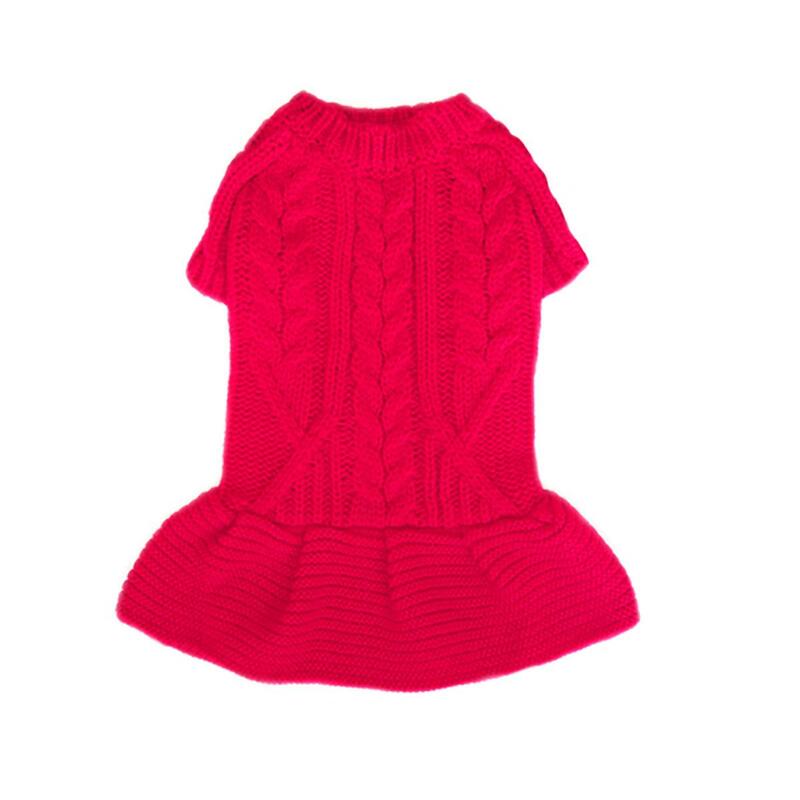 Class and style will warm your heart with this adorable Georgia Dog Sweater Dress in Red! 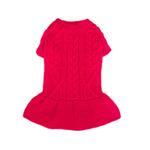 The Georgia Dog Sweater Dress by Pooch Outfitters is a must have for your sweet little girl! This classic sweater has a beautiful geometric cable design with a flared skirt. Made of 100% acrylic. 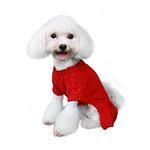 Check out this adorable sweater version in Blue. Posted On 10/13/18 by Martha from , TX Yes, Martha recommends this product!